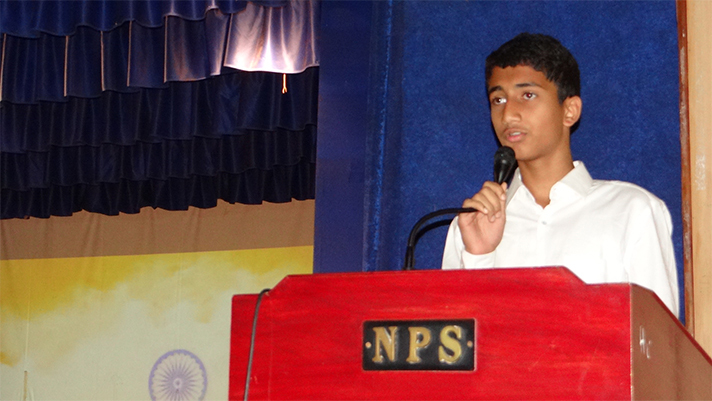 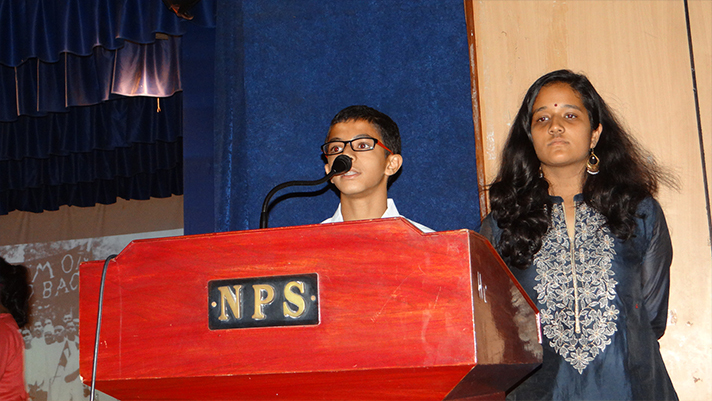 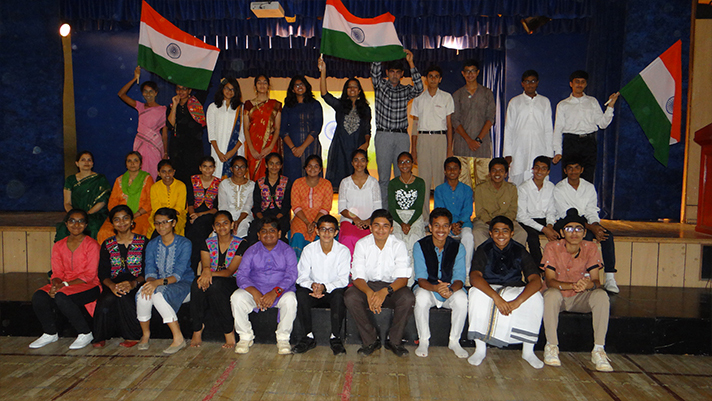 Independence Day was celebrated with great fervour at NPS Koramangala with the hoisting of our tricolour and a special assembly by the students of grade 9C. 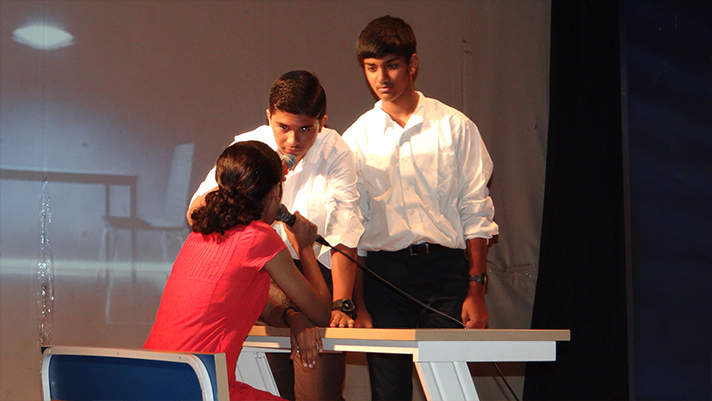 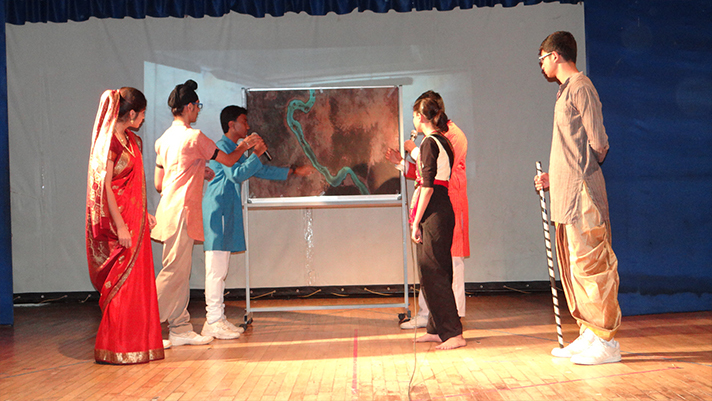 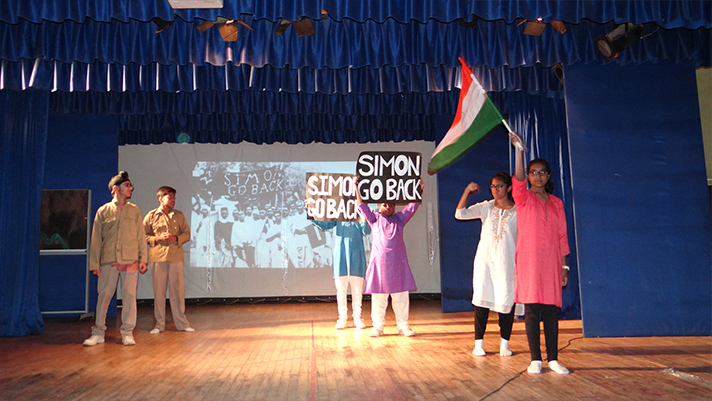 The assembly portrayed- through an engaging and informative skit - the lives of those unsung heroes of our freedom struggle who never came to the limelight. 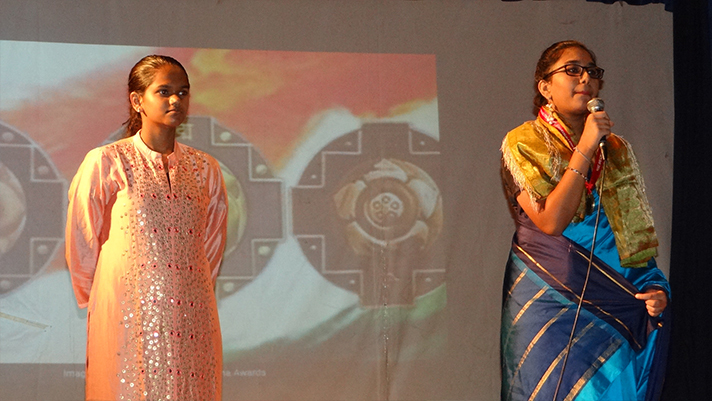 They were Jhalkari Bai, a woman soldier in the army of Rani Lakshmibai of Jhansi who rose to be the Queen’s prominent advisor; Dr.Usha Mehta, an ardent believer and follower of Mahatma Gandhi, helped set up an underground radio station – Secret Congress Radio which played an instrumental role in achieving our independence. 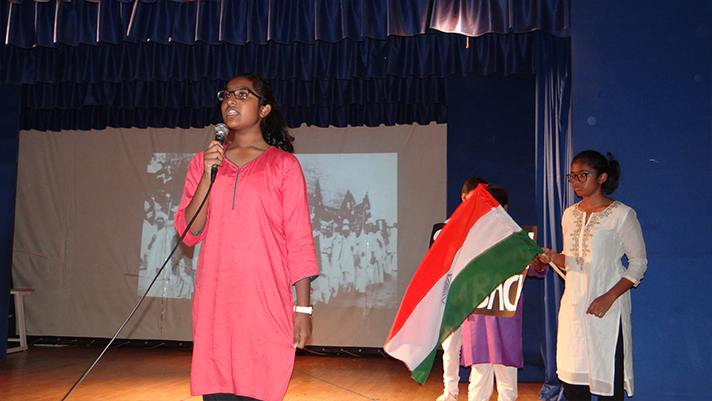 An eloquent speech highlighted the sacrifice of our freedom fighters and the amazing heights reached by India in the past 71 years. 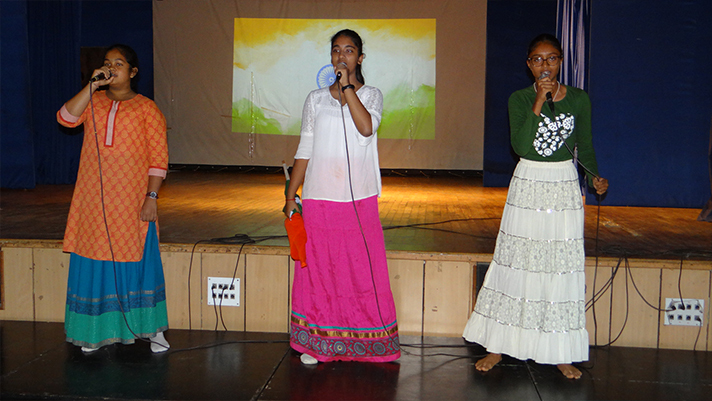 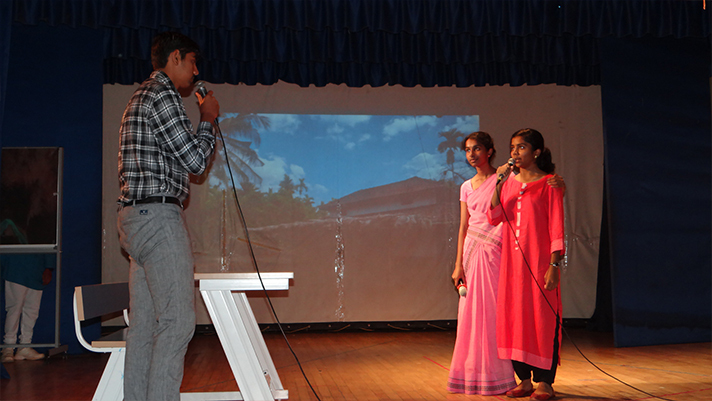 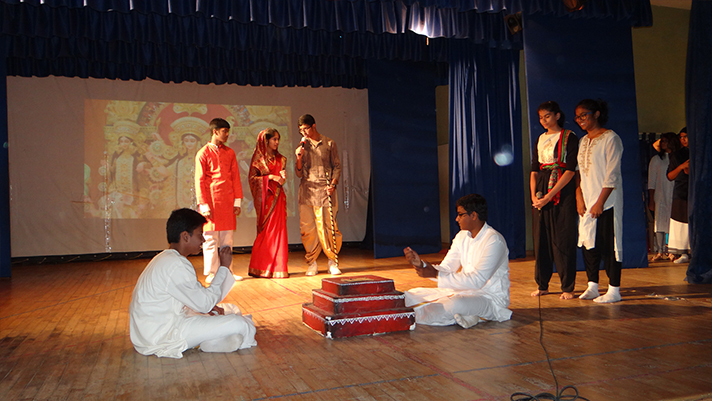 A melodious medley of patriotic songs and dance enthused the audience in true Independence Day spirit!